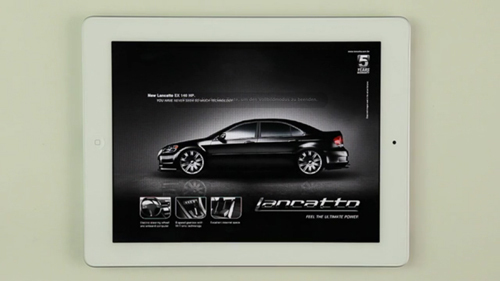 AlmapBBDO Brazil has developed a very unique and innovative iAd for the new Brazilian Audi magazine app. 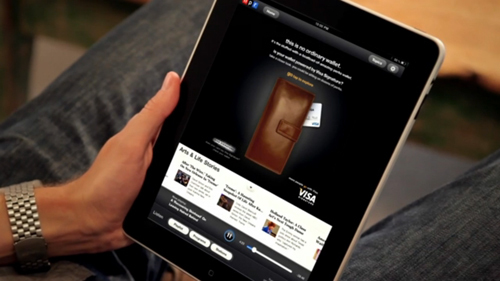 The ad seen in the video below appeared in various publications on the iPad and used a nice play on Apple’s “Slide to Unlock” feature to engage the users. 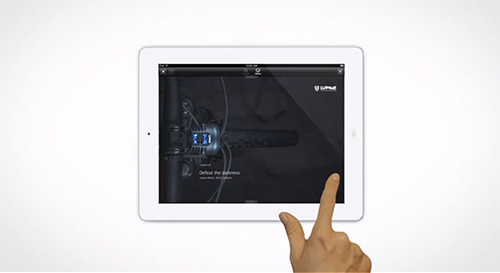 Users who saw the ad instantly recognized the swipe gesture used to unlock Apple devices. So after racing their finger around the track, they were rewarded with a free download of the first Audi Magazine copy from the app store. 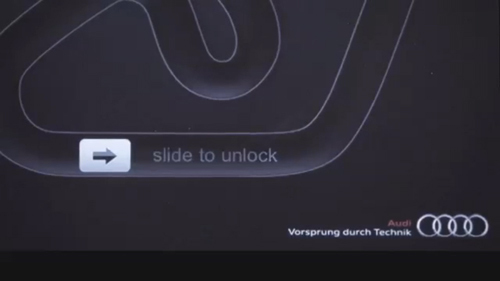 Before I could publish this post I came across another “Slide to Unlock” iAd! It seems this iOS feature is becoming a popular creative feature for iAds. In the below example, Amnesty International has created an iAd in Sweden’s largest newspaper, DN, where readers were presented with an image of a prison cell and prisoner inside. “Slide to Unlock” was used to open the prison cell and reveal a strong call to action to join Amnesty International as an activist. VGT (an association combating animal factories) in collaboration with Austrian ad agency Demner Merlicek & Bergmann, created an iAd for the iPad version of DATUM magazine. In the iAd you could see a young lady wearing a fur coat. When the iPad user would want to continue browsing by making the finger-wipe movement he would find that every finger-wipe would leave behind blood stains on the fur. The more he tried, the more blood would appear.